Paris is one my my absolute favourite cities in the world (big surprise) and one of my dreams is to one day attend Paris Fashion Week (PFW). Unfortunately, until then I will have to suffice by live streaming the shows from the comfort of home. 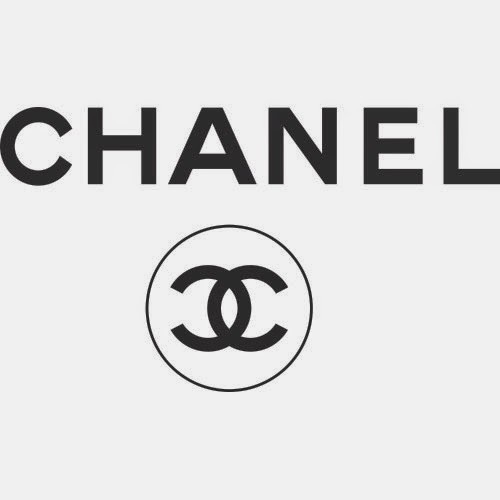 Chanel is a one of the most iconic french designer brands and always a must see show. 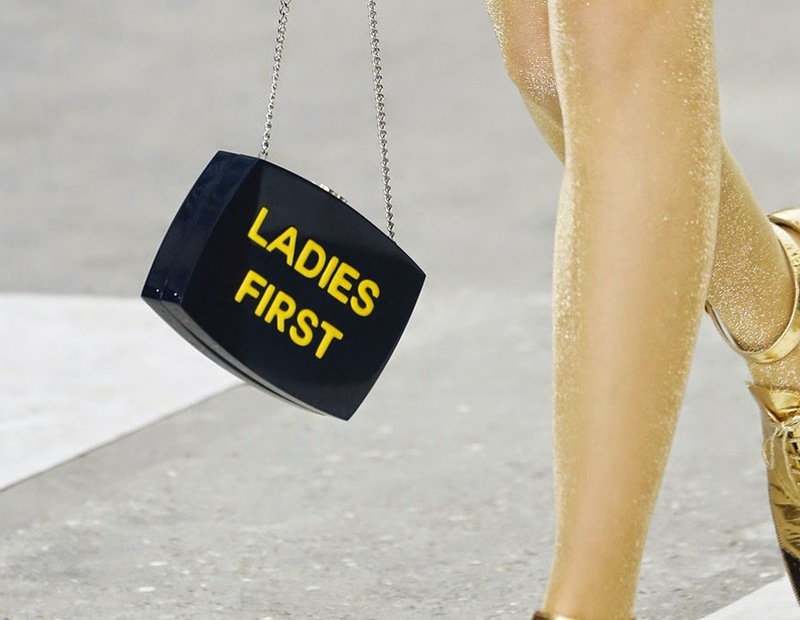 Chanel has products to help everyone look their best from head to toe but my favourite Chanel products are easily their handbags. 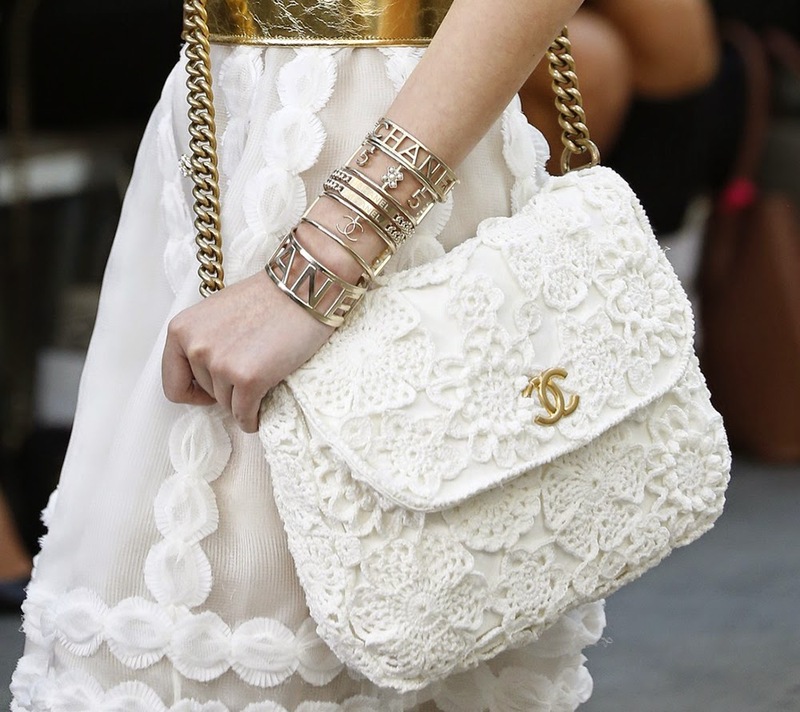 At the Spring Summer 2015 Chanel show the runway was dressed as a parisian street with models strolling down the runway chatting to one another as they showcased the new designs. 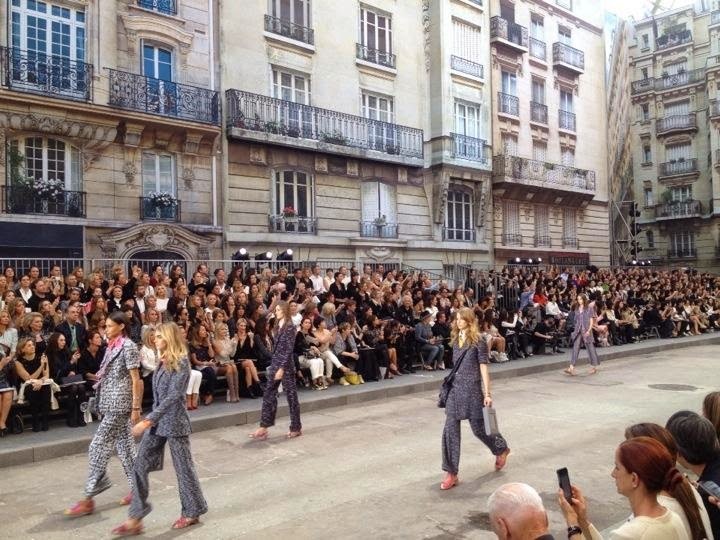 The finale even included a protest with models carrying picket signs with phrases such as "Ladies First" and "Make Fashion Not War" with an overall message to fight for women's rights. There are beautiful and delicate floral designs on some of the handbags which are perfect for the spring and summer. 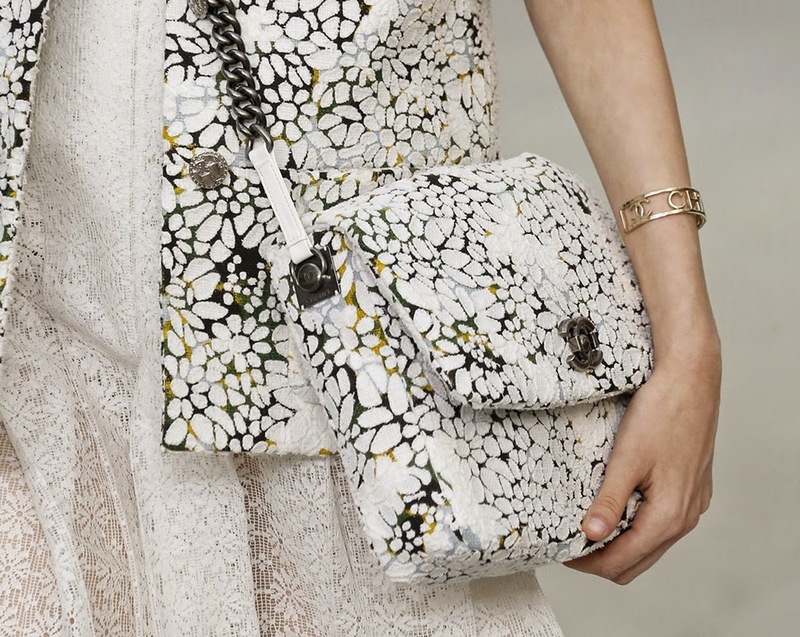 There is a trend of white handbags in the collection which paired perfectly with the floral designs. I love the fact that many of the bags are larger and crossbody bags which I find are a lot more practical. 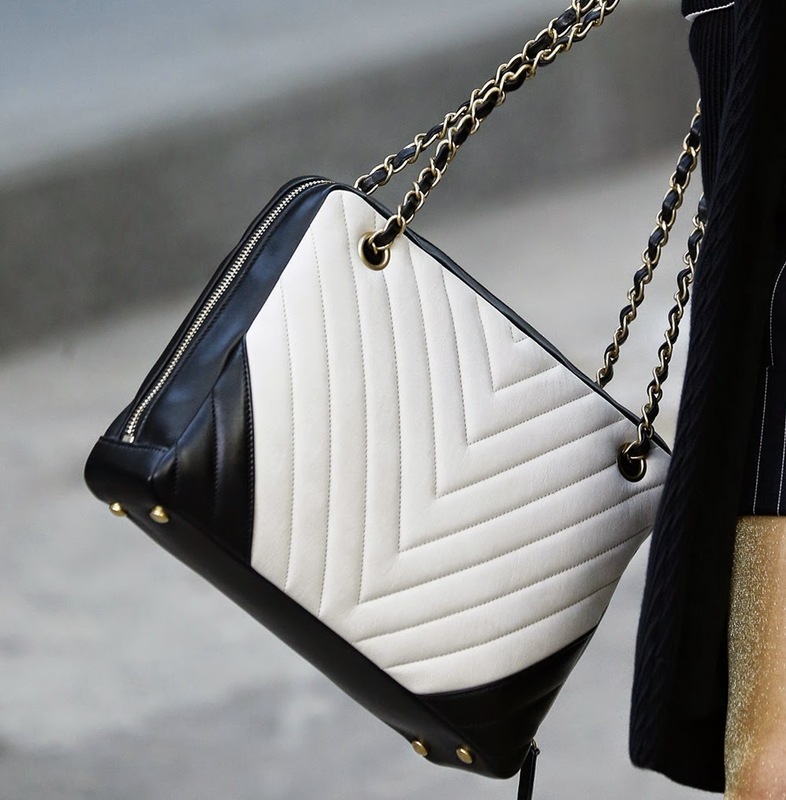 This black and white weaved leather and chain detail on this bag is classic Chanel. The chevron stitching is simple and elegant and the metal feet and full zipper keep the bag practical and functional. These mini colourful clutches are so much fun and different. 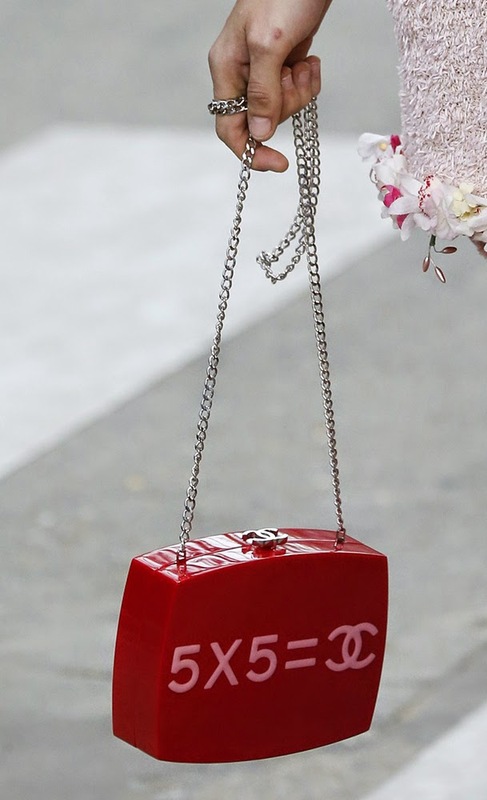 Leave it to Chanel to make math fun and fashionable with this cute red and pink clutch and make a statement with the "Ladies First" clutch. The bright yellow makes a great contrast to the black background of the bag. Both bags feature the signature CC logo as the closure and a simple chain strap. Which bag do you like the most?